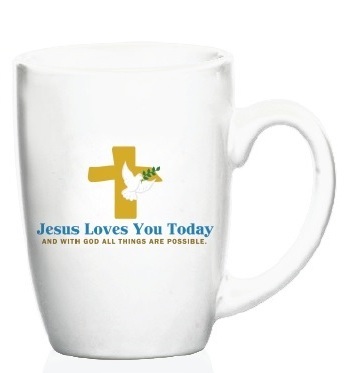 Jesus Loves You Today offers a variety of gift items that can be helpful in encouraging you personally and in sharing the Christian faith with other people! 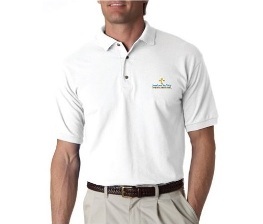 We invite you to browse through these gift items and to place orders with donations for the items that you would like for yourself or to share with others. This ministry is a 501(c)(3) tax-exempt charitable organization, and all donations made in the United States are tax deductable, and we accept donations from all our partners and supporter worldwide. 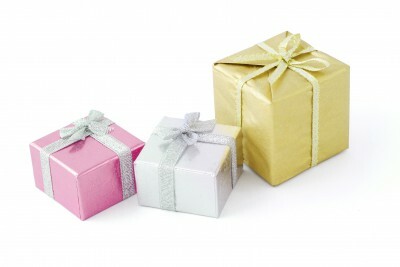 Altogether, we pray for God's blessings over all these gift items, and for everyone who sows into this ministry! Be blessed always by God in Jesus' Mighty Name, Amen! 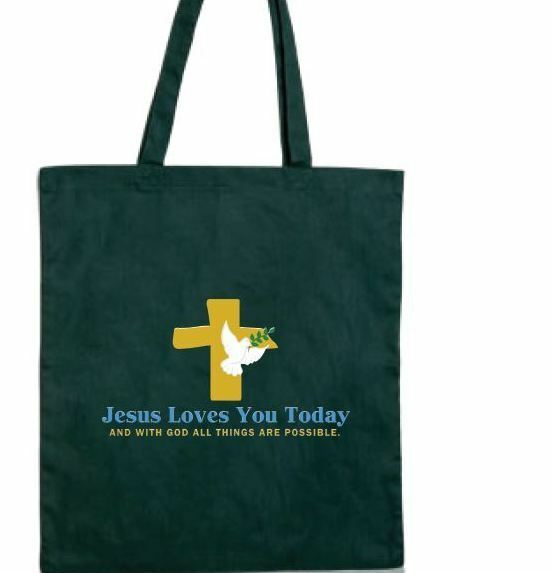 enjoy these gift items from us, and that you will be blessed by God! & Our prayer for you! May God greatly bless you! And, May God's light always shine upon your life in Jesus' Mighty Name, Amen!